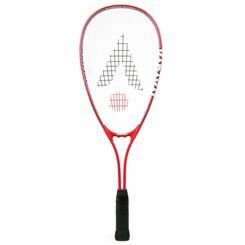 Welcome to a perfect category for Squash Gifts For Kids bargain hunters! 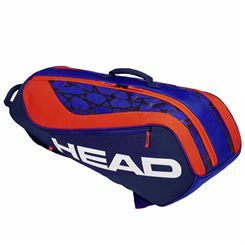 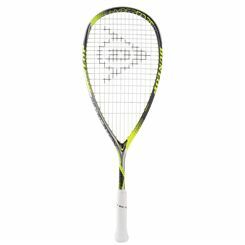 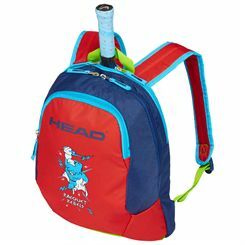 All of our clearance Squash Gifts for Kids are from top brands including Head, Wilson, Dunlop, Karakal, Black Knight. 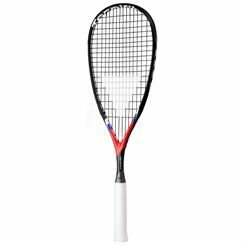 Pick up a quality at an incredibly low price and with free of charge delivery to your door.